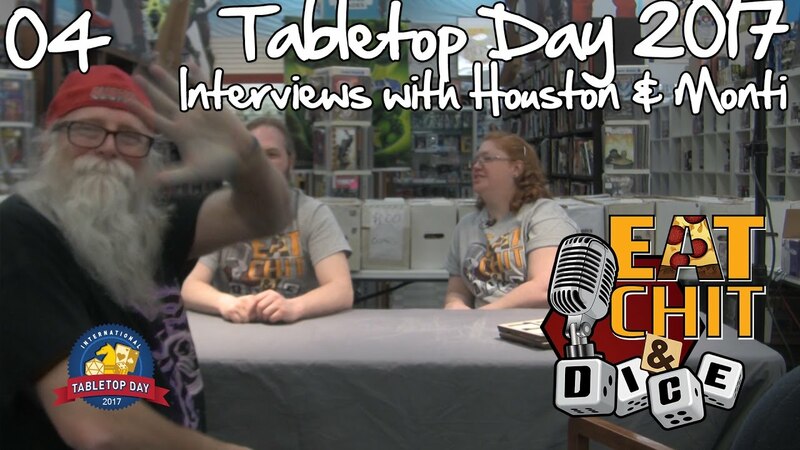 Join us as we talk to Houston and Monti about how tabletop gaming has changed their lives. 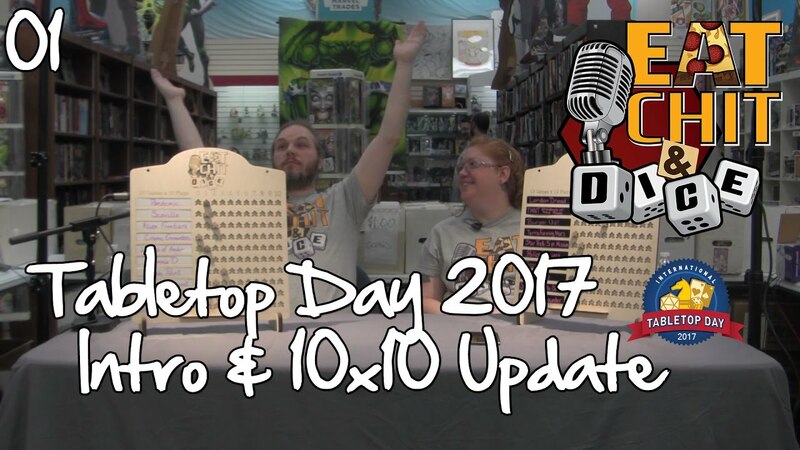 Eat Chit & Dice Live on Tabletop Day 2017 In this first segment we talk about our 10x10 boards and initial plans for the day. Our sponsor for this video is Daft Concepts. 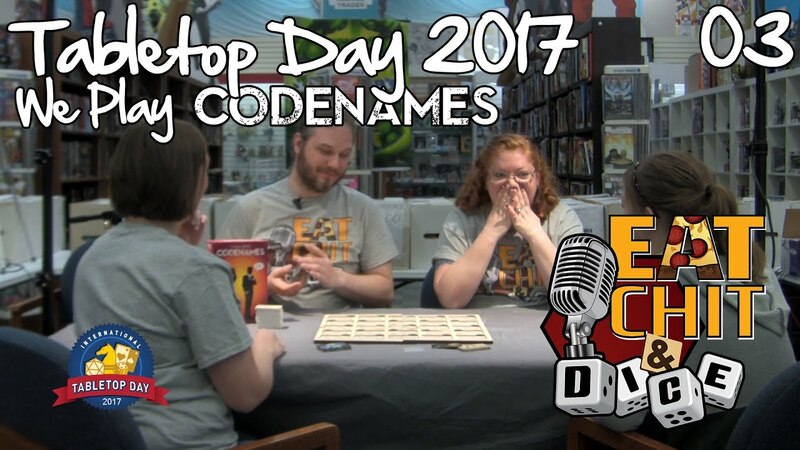 Check out their store front at https://www.etsy.com/shop/DaftConcepts Also, sorry about the end slate. 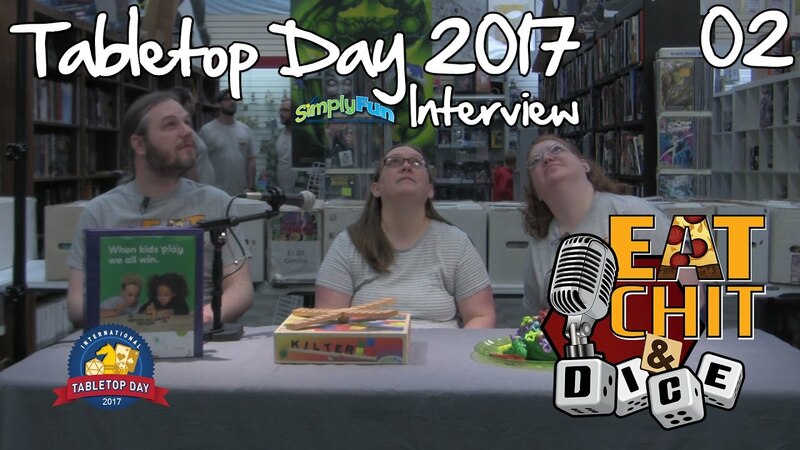 Literally as I was uploading the video YouTube removed the ability to do custom annotations so now I have to redesign the end card. Oh well!